There's nothing as dispiriting as a bad dinner in what is supposed to be the 'food capital' of the world. Sadly, though, it can happen quite easily here. These places I like; I hope you do too. IMHO one of the loveliest, and more intimate brasseries. You can also just sit down for a coffee in the enclosed terrace. 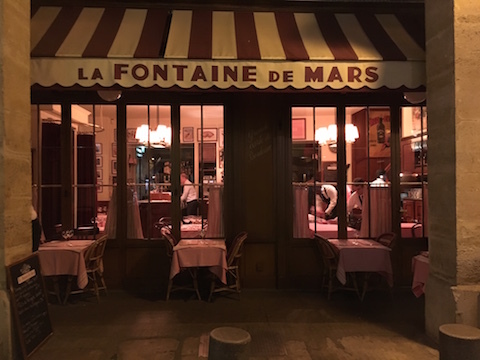 Opposite the Gare du Nord; if you're early for your train or have just arrived, settle in for breakfast, lunch, dinner and just about anything in between. It's a great way to say hello or goodbye to Paris. You may not come to Paris for the Mexican cuisine but this place is great. This is my idea of a perfect restaurant. The room is simple and chic and the staff friendly. The cuisine is French bistro interpreted by a Japanese chef. Try to get a table on the ground floor. 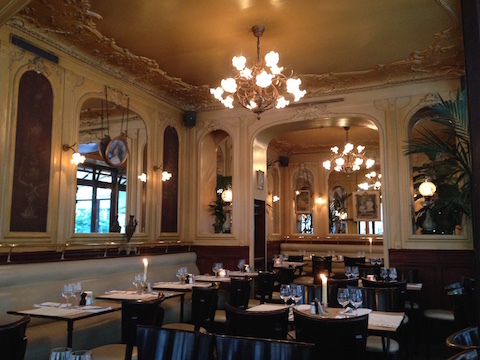 The food is good and the room is perfectly Parisian. Book well ahead. The room personifies Parisian grand dining with its panelled wood polished to a high patina, soft lampshades and comfortable banquettes. The cooking and service are impeccable. It also has a café. It is expensive, even by Paris standards. 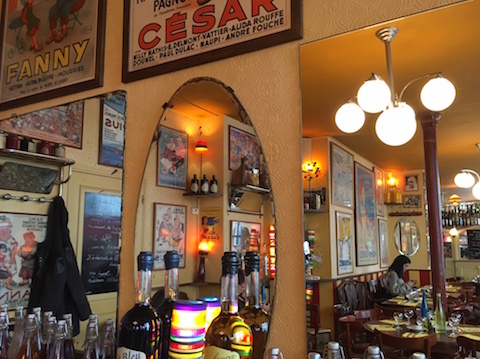 Fantastic, tiny Italian bistro in the Marais. 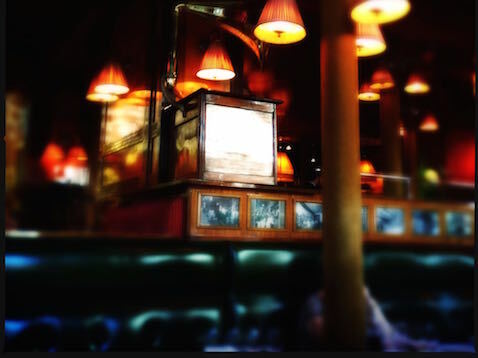 Since 1952 this has been one of the few family owned and run brasseries in Paris, serving classic French and Alsatian brasserie fare. On a warm day, its terrace is great for a drink. A proper, local restaurant. Simple dining room, great food and service. The food is good (although not noteworthy) but the Belle Époque room is probably what most visitors to Paris long to experience. There is seating outside when the weather's warm. 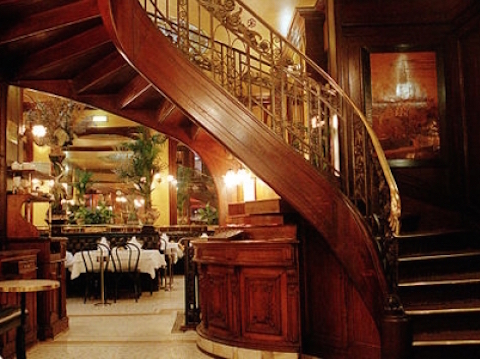 A grand, archetypal brasserie near the Bastille, it is the epitome of French dining. Try to book a table in the main room on the ground floor. 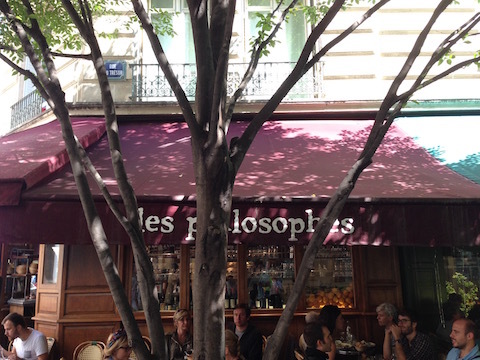 A relaxed, convivial atmosphere is what you'll find at this Provencal restaurant in the Marais. The food varies from excellent to just okay but it's a great place to hang out. 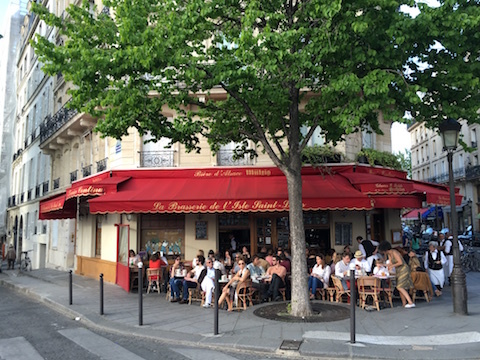 Drop in for lunch at this lovely small bistrot in the Marais, which serves well-made, classic French food. In the warm months the outside terrace is perfect. 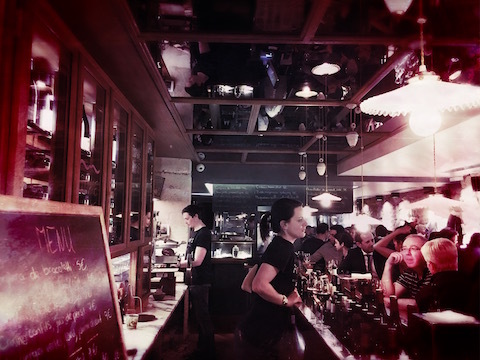 Wine and tapas bar serving flavourful small dishes. No reservations, just turn up and take a seat at the bar. The charming staff and delicious food make Freddy's a lively and relaxed destination.